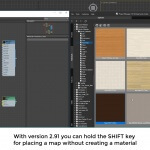 Adds support to Allegorithmic Substance2 plugin. 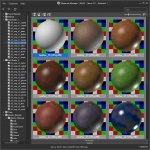 Fixes a issues with rendering previews for materials which contains the Substance2 textureMap. 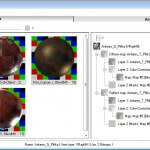 Related to "Materials Manager v.1.69.22"